Learn the latest steps with your new dance friends. Check our Calendar or call us at (908)534-0004 to learn more! 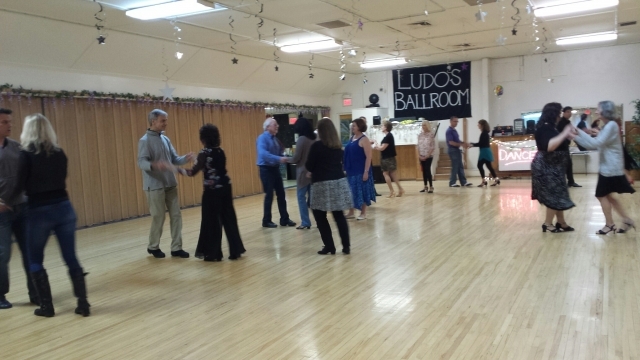 Match Group lessons with Private lessons to become the Ultimate Dancer.